For our 40th episode it is time we show some Valentine’s Day love to our listeners and share our tips on Creating HIPAA Training Programs. It’s our training loovvveee episode. All compliance programs require proper training of the workforce. You can have all the policies and procedures with safeguards galore. However, untrained staff can make those useless. Some training is better than no training. However, chances are good that training that doesn’t foster a culture of compliance may be more of “check the box” training than actually accomplishing something. Creating HIPAA training programs that are actually effective for your organization requires you to consider the Who, What, When, and How you train. If you hear it enough, you're always thinking about it. [5:07] Who: The whole workforce. When creating your HIPAA training program you need to make sure it covers WHO needs to be trained. HIPAA requires you train your entire workforce. When creating your HIPAA training program you need to make sure it addresses WHAT should be covered. If the training program doesn’t address the job roles and real world applications it doesn’t become part of the day-to-day work and culture. Creating your HIPAA training program also means that you need to make sure you have a plan for WHEN you train your workforce. 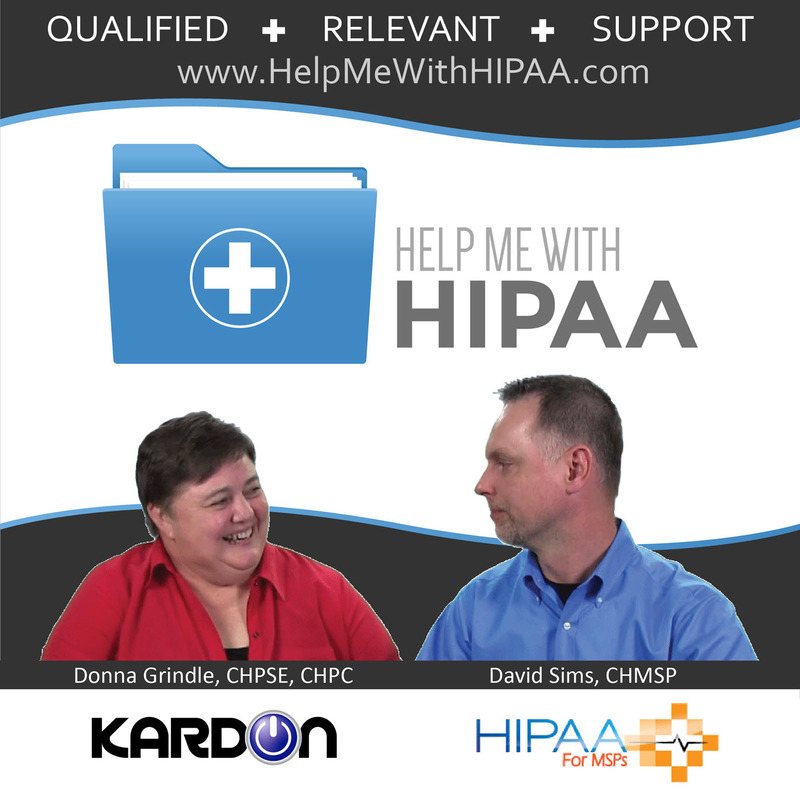 [16:13] Email us at Contact@HelpMeWithHIPAA.com with a link to your review and David will pass along his free HIPAA screensaver. When you are creating HIPAA training programs you will need to make sure you have a plan to address the fact that all people don’t learn the same way. You need variety in your methods or some folks will never get it. Get your compliance officer basic training video course from HelpMeWithHIPAA here! Finally, when you are creating HIPAA training programs you can’t forget to address a Security Awareness program.